I'm pretty sure a 32 is the tallest you can go with out cutting fenders. 31s is the best if you don't wanna touch your fenders at all. 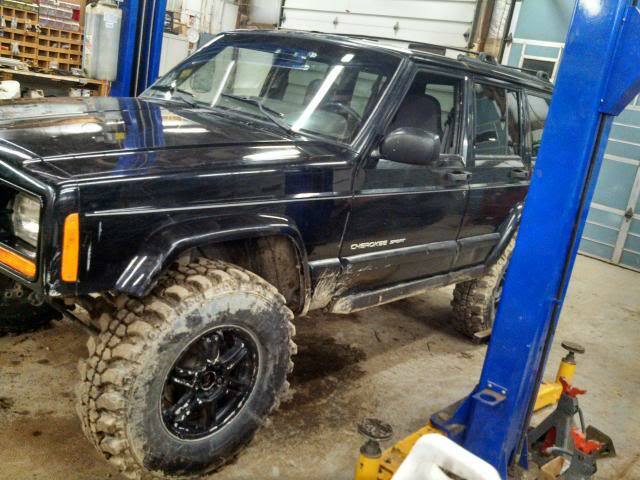 But if you do 33s and it looks mean on it also. You can go 32's and be just fine. 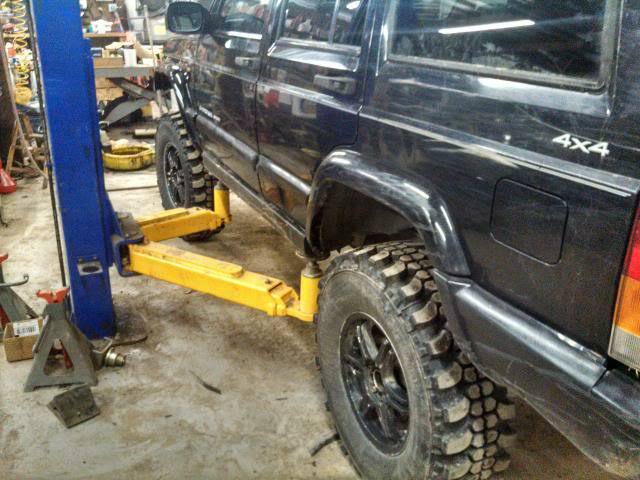 That's actually the recommended max tire size for a 4.5" lift on their site. 32's if they are skinny. Modding the fenders really is not bad. I have 3.5" lift and 33's with slight fender trimming. Kentucky dirty turtle b-day bash! !